Former Creative Director in two multinational ad agencies, a lawyer with a master’s degree in advertising, Gabriel is an award winning copywriter and the author of the first Romanian copywriting textbook, with 17 years of advertising, branding, political marketing and online marketing experience. 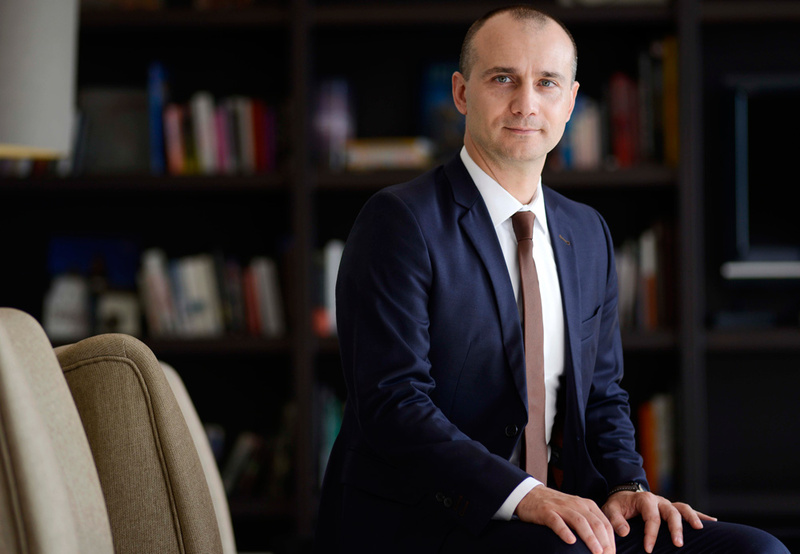 A board member of the Romanian Chapter of IAA (International Advertising Association), Dan is an esteemed university professor, an established social scientist and a trusted consultant, with 20 years of experience in market research, advertising, branding and political marketing. A copywriter, turned art director, Irina is a complete creative, with a master’s degree in advertising and 15 years of advertising, branding and web design experience, in Romanian and multinational ad agencies. 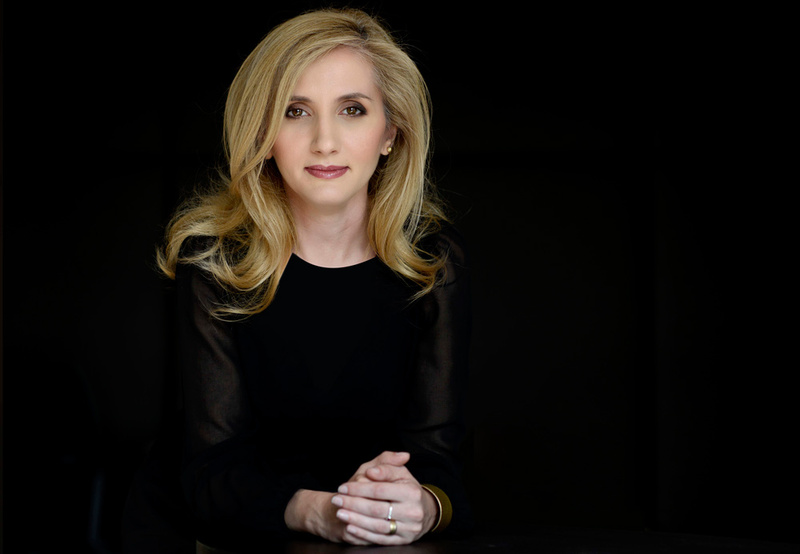 Former Strategic Planner and New business Director in Romanian and multinational ad agencies, Olivia has a master’s degree in advertising and 12 years experience in planning, strategic account management and PR. 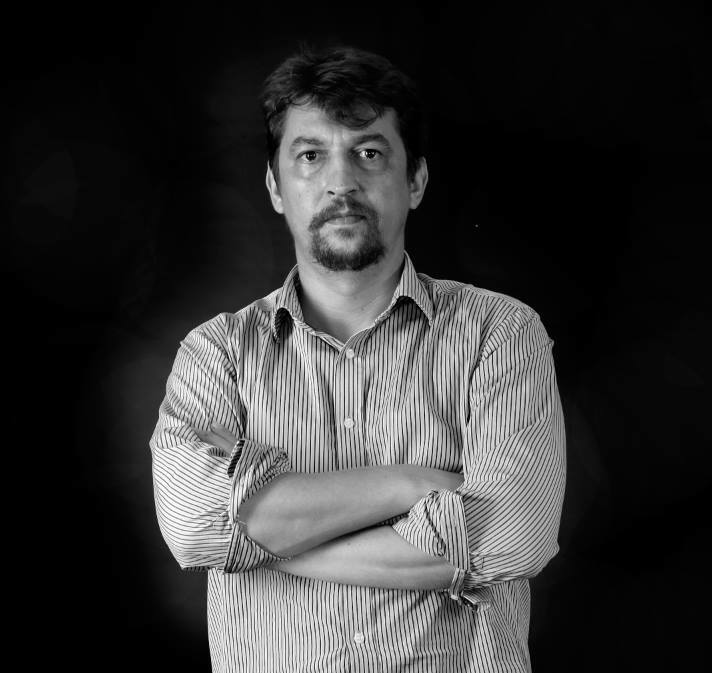 A seasoned and “all-inclusive” creative – copywriter, photographer and art director extraordinaire, former creative director in Romanian, African and multinational agencies, Liviu has 15 years of experience and many prestigious awards under his belt. 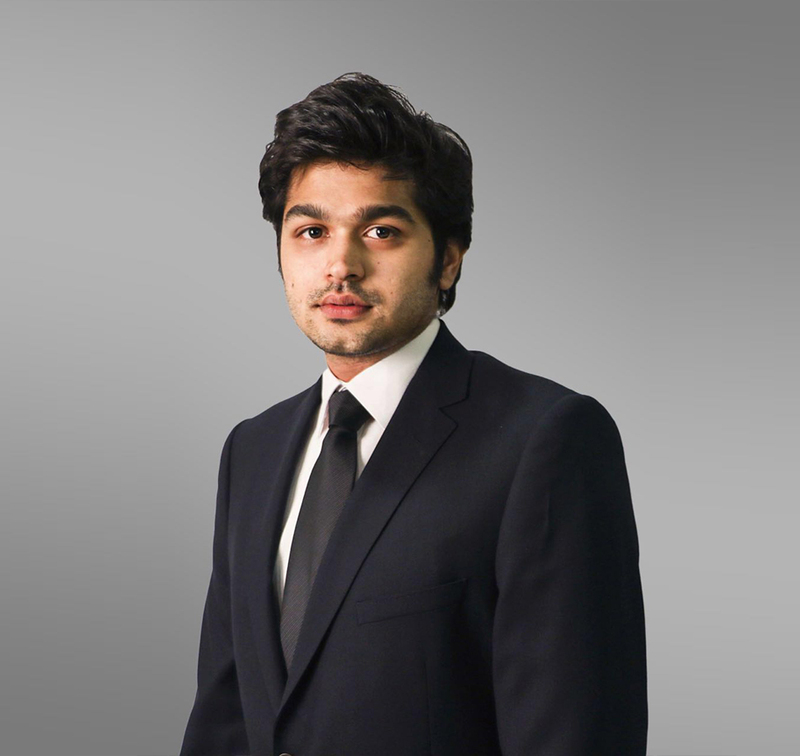 Shayan Mahmud is the voice of millennials in the Eikon7 team. Before coming to lead and inspire Eikon7 Islamabad, his marketing exploits already included sectors such as film, education and IT. Having lived and worked in countries such as China, England, U.A.E. and Pakistan, Shayan has the vision brought by a cosmopolitan and intuitive understanding of the global marketing scene. An engineer by training, Saad is an established digital scientist with over 10 years of experience in software development, web technologies and data analytics. Saad, who holds a doctorate in computer science, heads Eikon7’s efforts to develop new techniques and automated tools for online market research and social media analytics.